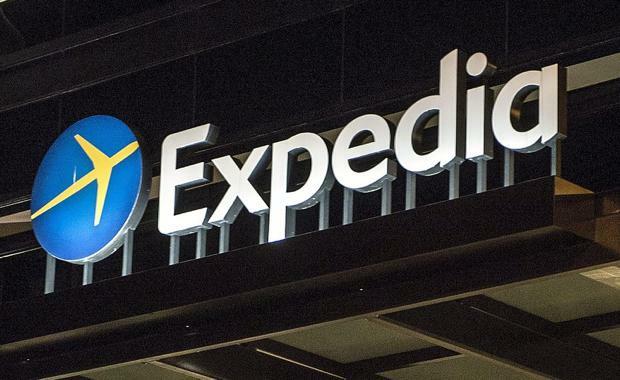 Travel giant Expedia will soon move their Australian headquarters to Sydney's Martin Place. The Australian Financial Review has reported the company will take up three floors and around 4,500 square metres of 1 Martin Place with a formal lease agreement to be signed within the next week. The move comes as many technology companies are taking over the precinct with companies such as LinkedIn, Dropbox and Apple eyeing off the location. According to the AFR, Expedia plans to move into Charter Hall's 1 Martin Place in early 2016 with the net rent estimated to be around $800 a square metre.